Become a member of Rawlings Heating & Cooling’s Preferred Maintenance Program! 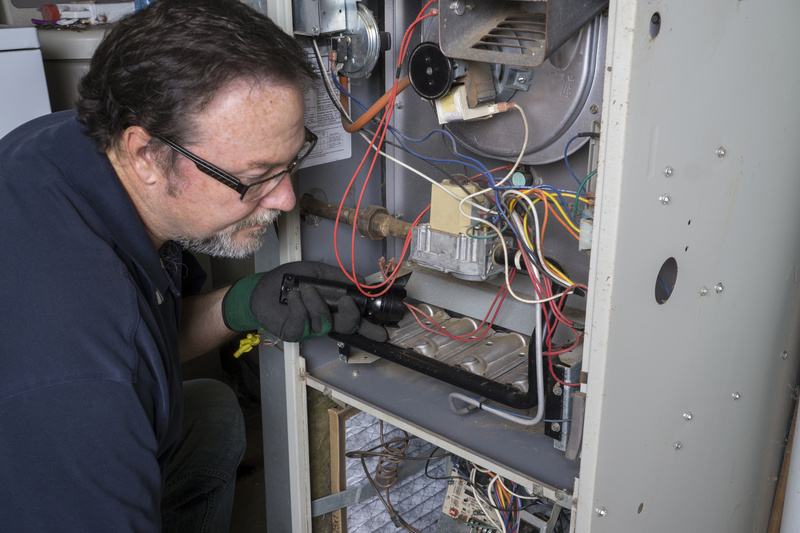 Your air conditioner or furnace can’t tell time, so there’s a good chance that when they break down, it won’t be during business hours. Rawlings Heating & Cooling is your one-stop source for sales, installation, service, and repairs of residential and commercial heating and air-conditioning systems.During those hot summer months and long winters, it’s crucial that your temperature control systems are in prime working order, which is why we offer 24-hour emergency services.